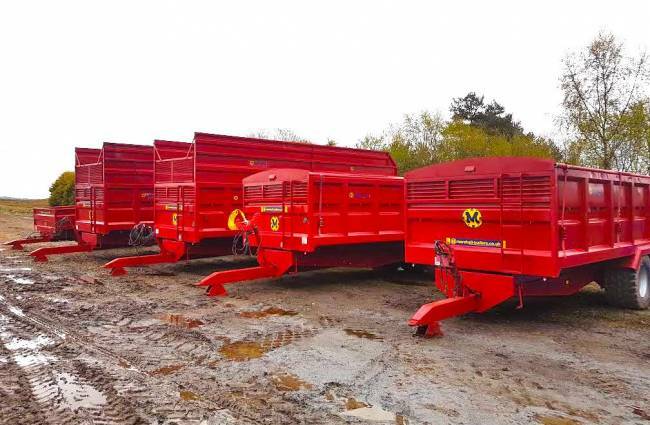 Newly refurbished trailers for sale! A great selection of trailers out of the workshop this week! Wide range of quality refurbished machinery! 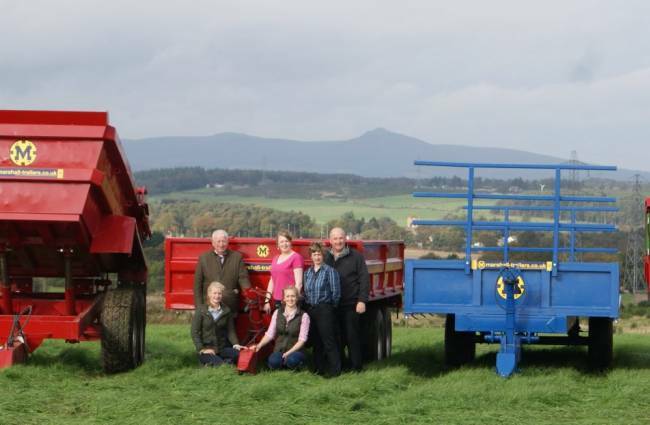 We can deliver to many places in Scotland & England, and can organise delivery to Ireland so give us a call! Delivery to Skye with the smaller lorry! 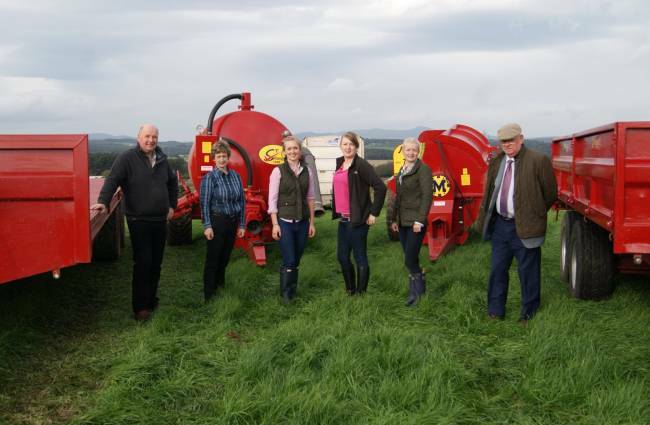 Offering a range of machinery to suit your business's needs! 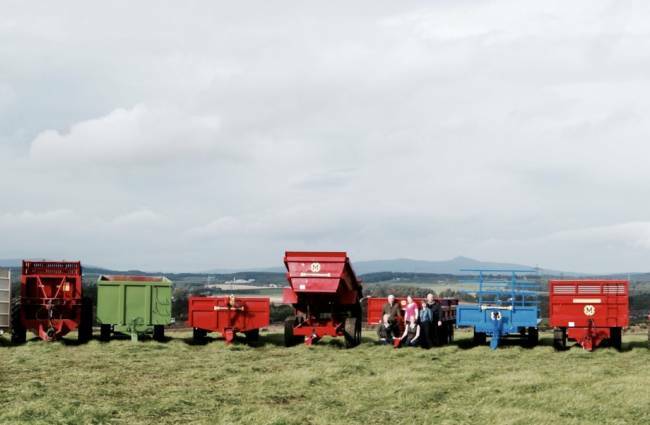 Range of trailers available including bale trailers, dump trailers, livestock floats! 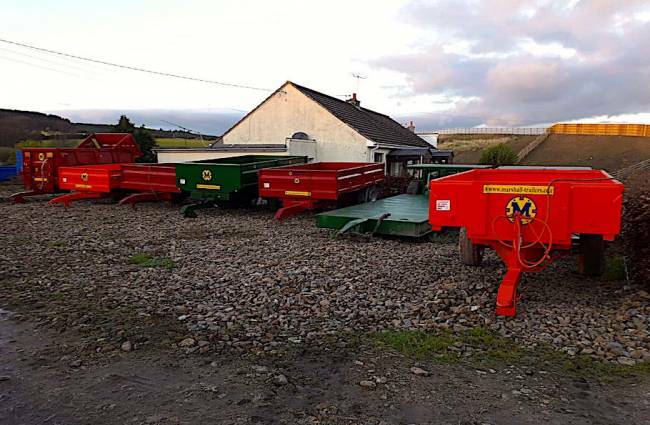 Marshall’s Farm Machinery is a three generation family owned business specialising in restoring second-hand/used machinery to nearly new standard and providing our customers with outstanding value for money. 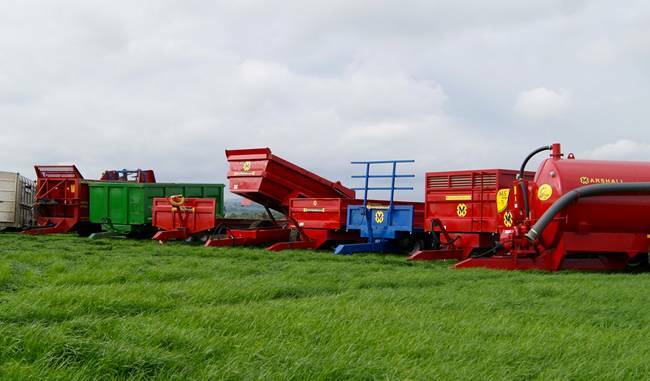 Many customers find that they cannot justify purchasing new machinery but still require a more reasonably priced alternative. 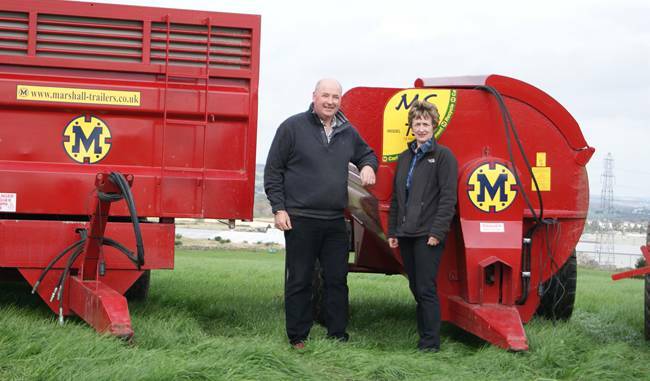 With nearly 40 years of experience in both agriculture and new trailer fabrication, Kenny Marshall has access to a vast choice of machinery, which MFM's skilled team take back to their former glory. With well-equipped workshops and highly trained mechanics, Kenny is able to produce quality machinery to a high standard. 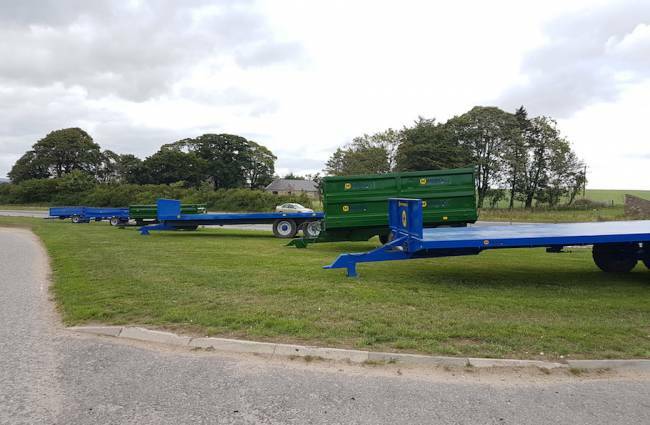 Our trailers are available to purchase or hire so please give Kenny a phone to discuss options. 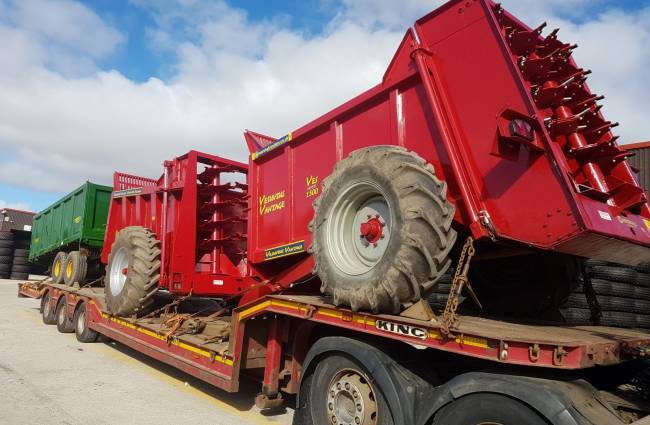 We have a wide selection of trailers available such as: Dropside trailers, Grain trailers, Bale trailers, Muck Spreaders, Slurry Tankers, Dump Trailers. 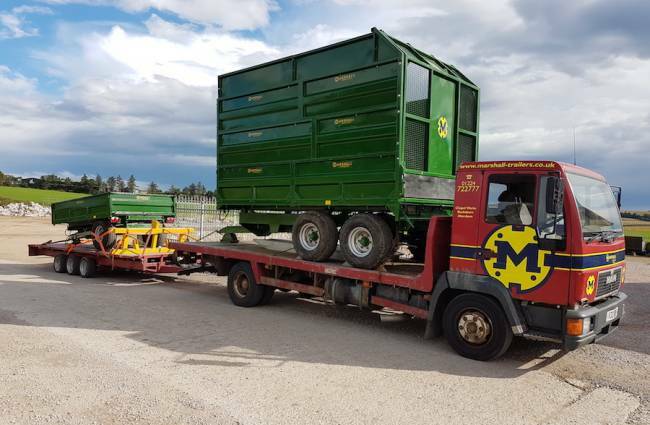 We are also the main agent in the North East of Scotland for McKee trailers from Ireland - please look under Trailer section from the home page to take a look at these new trailers! 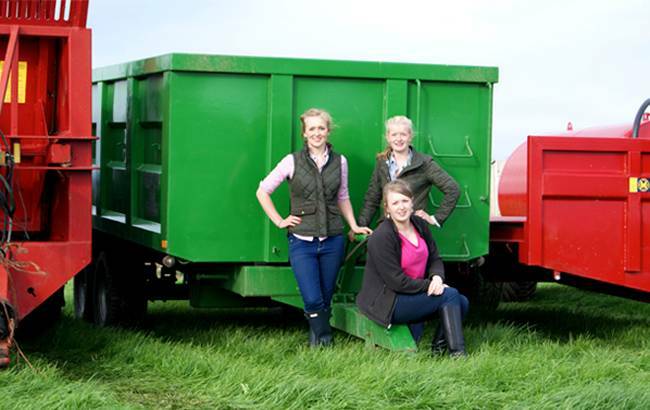 You can also choose to hire any of our trailers, priced per day. 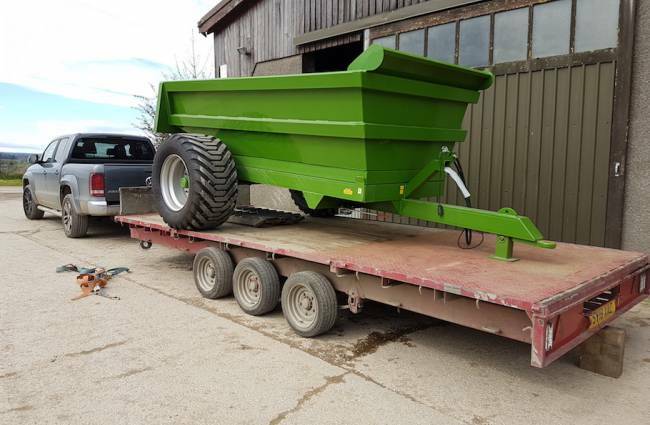 We have shotblasting and painting facilitiees on site, so offer this service to anyone looking to give their trailer/machine a good brighten up! 11 Jan Another load of low loaders and dumpers arrived! Available to view now!